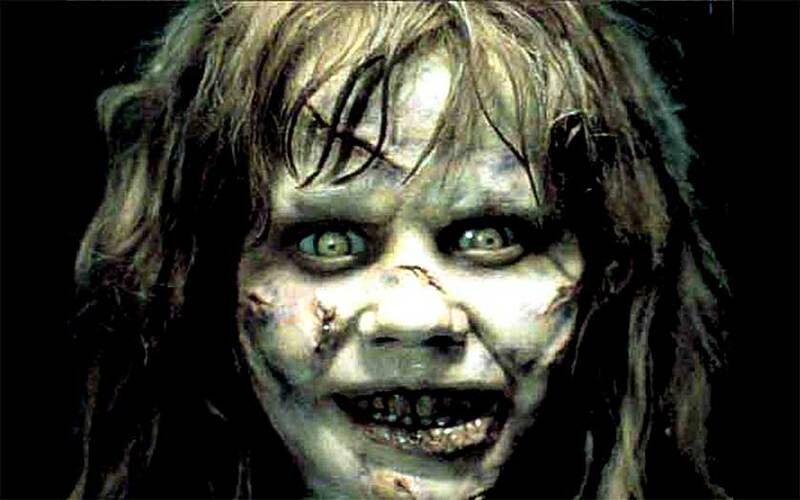 What really possessed Regan MacNeil? As a young husband, I would be shocked every 28 days or so by the demonic possession of my beautiful bride by cantankerous imp who I came to know as Aunt Flo.
. . . she was Gozer the Gozerian and I’m no Ghostbuster. If the cycle of the Moon wasn’t enough, like a maniacal comet on a 180-day orbit, Aunt Flo’s every sixth visit was exponentially even more extreme. Twice a year, she was Gozer the Gozerian and I’m no Ghostbuster. It caught me nappin’ every time. BLAMMO! Since then, I have experienced more of life, matured, become more understanding, and, I like to think, a little smarter. (Perhaps, not.) So, yeah, you might think I’m a little crazy, but I came up with something to remind me when my partner might not be herself. My solution to the “notice” issue is “Flo.” Yes. That’s right. 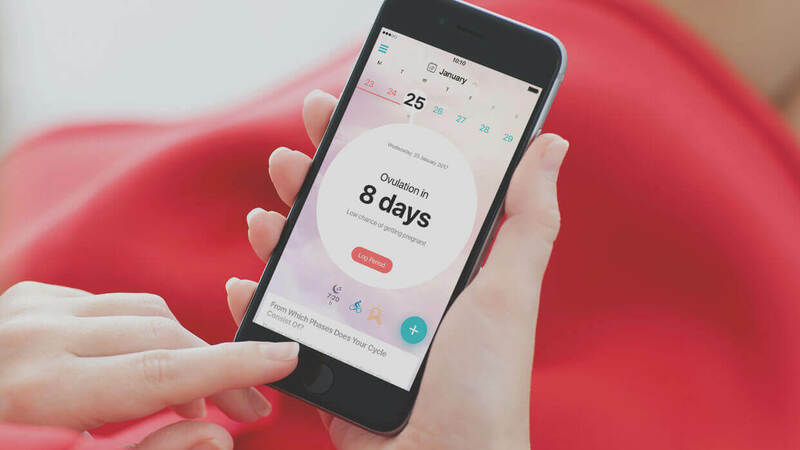 “Flo Period & Ovulation Tracker” is a smartphone app which a lot of women use to track their cycle by logging specific information during the month. Here’s a secret. Guys can use it too. After charting this information over time, Flo makes fairly accurate predictions of, well, how your lady will feel on a particular day. As more accurate information is recorded, Flo will even adapt to a woman’s irregular cycle. Knowledge is power, gentlemen, and that’s a fact. There are a few other benefits to using Flo. For instance, Flo will let you know the days your partner is more likely and the days your partner less likely to become pregnant. That may be helpful for some couples depending on the objective. Also, considering the level emotional intimacy and candidness in a relationship, taking interest in this stuff may even facilitate more communication and improve the overall quality of a relationship. On the other hand, some gals probably would feel uncomfortable knowing their partner knows so much about something so personal. The decision to talk with your partner about this is your call. So, look. I don’t care how someone would view tracking my lady’s cycle using an app like Flo. Knowledge is power, gentlemen, and that’s a fact. Anything that can provide me some assistance in dealing with a difficult relationship issue with which a lot of couples struggle, well, I’m all over it. After all, I love my partner and I’d go to great lengths to help our relationship be successful. Yes, I’d even become familiar with her cycle than I ever wanted to. Never heard of it, but downloading it. Gracias. I've found something else over 27 years of marriage that works as well. You know those things you do that annoy her? The way you never load the dishwasher, you just leave stuff on the countertop. The way your sink is always a mess with toothpaste drippings and hair. The way you tend to interrupt her, anticipating what she's going to say and talking too soon. The way she asks you a question but you don't reciprocate to ask her. Stop doing those things. Just. Stop. I'm amazed at how couples know what they do that annoys their spouse, and yet, they do them anyway and expect to have a happy, fun relationship. I know, you're not gonna eliminate 100% of those things, but 90% should be doable. As a person whose monthly cycles Have rarely affected My treatment of my partner (ask him, he’ll back me up on this one and we readily call each other out when we each deserve it), and as a feminist of the 80s who has continued to track the backsliding of the movement in recent decades Amidst an avalanche of co-opting of the movement by marketing and social media forces, I find this to be an old trope most often invoked by men who may be unaware or unconcerned about the impact of their actions on their partners. I’m not saying there’s no validity to it, but do you need to start with vilifying? If you want to inform your readers about fertility tracking apps, that’s terrific. But Please lose the tired Linda Blair analogy As your preface. Unless, that is, it’s your intention is to come across as a very thinly veiled misogynist. And if you dismiss this comment out of hand as further evidence of your pithy observation, Perhaps you should take a closer look at that, as well.